Maureen had an abusive childhood and as a result, has P.T.S.D. (Post Traumatic Stress Disorder). 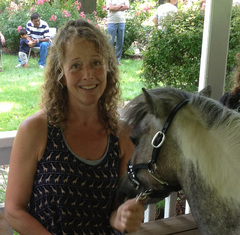 She has used many different modalities to help her heal from her past, and never considered horses could be one of them! Chief kept her in-the-moment, which was the first and has continued to be the only person / place / thing / experience able to do so with her PTSD. 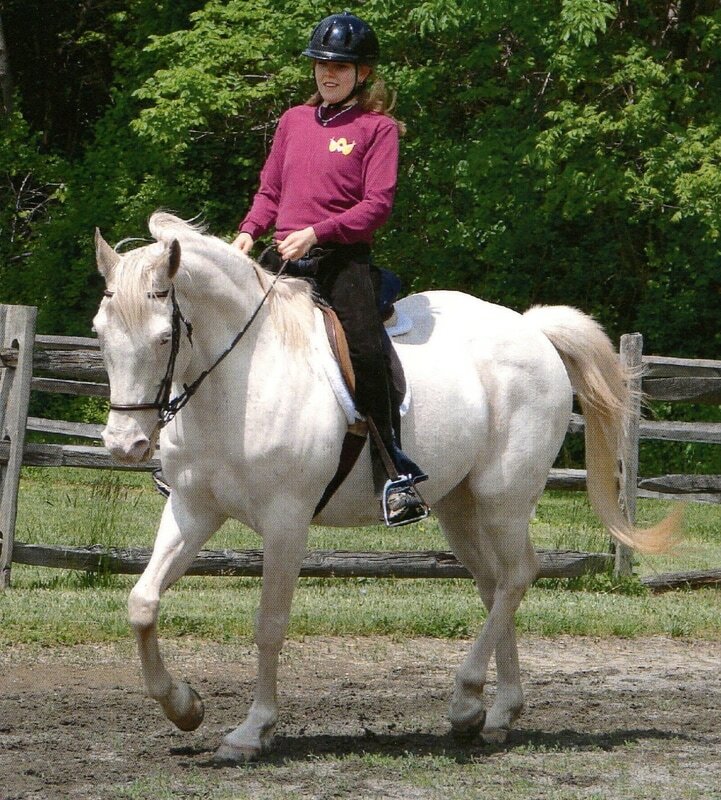 She wanted - through her horses - to offer to others the healing that she received, so she attended Centenary College and took the necessary courses to become a PATH International Certified Therapeutic Riding Instructor. Maureen has been teaching both individuals with special needs and those who are able-bodied since 2010. She opened Hope's Promise, a PATH International Center, in Chester, New Jersey in 2012. 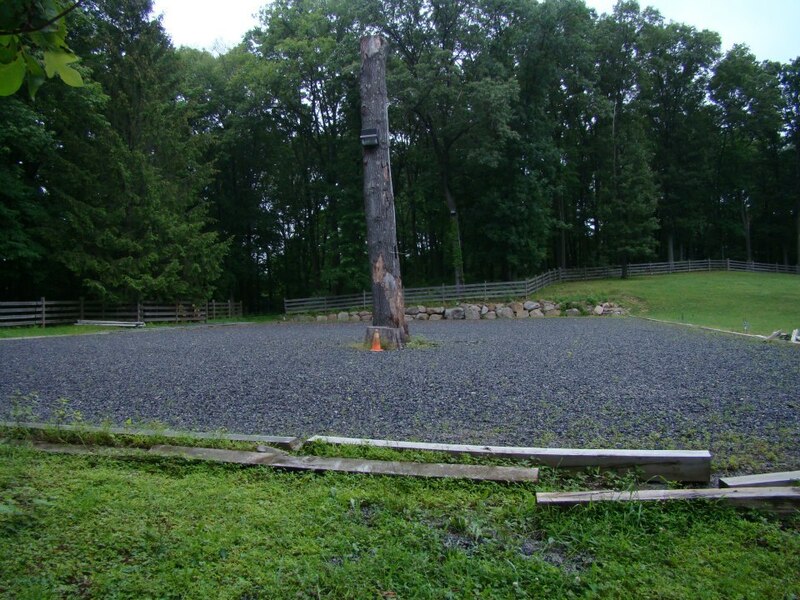 Since then, both individuals and groups have been experiencing the healing of horses through Therapeutic Riding and Equine Assisted Activities. Chief - Our 25-year-old Appaloosa. Chief loves people of all ages, but he's especially fond of children. He truly has a sixth sense when it comes to people with special needs. He's very gentle and patient, and nothing rattles him. He loves music, clementines, pears and bananas. Justice - Our 13-year-old Friesian Sporthorse. Justice has been with us since he was 7 months old. What an adventure he has been! Justice thinks he is a small dog. He loves to have his face in your hair and is always very curious about what people are doing. 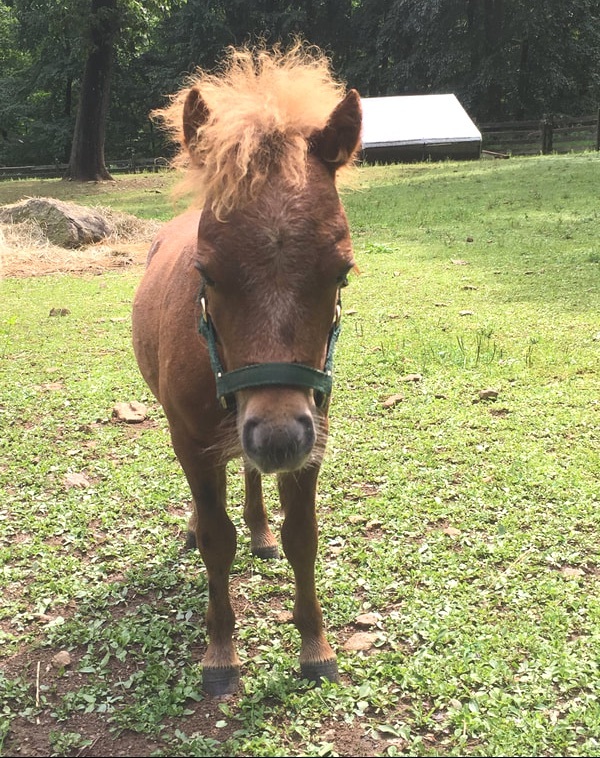 Michelangelo - Our 5-year-old miniature horse. Michelangelo started visiting facilities at the age of 5 months and behaved as if he had been doing so since he was born. He has a very gentle way and nothing seems to bother him. He goes up and down stairs, in elevators, in people's bedrooms, and doesn't mind getting dressed up for special occasions. 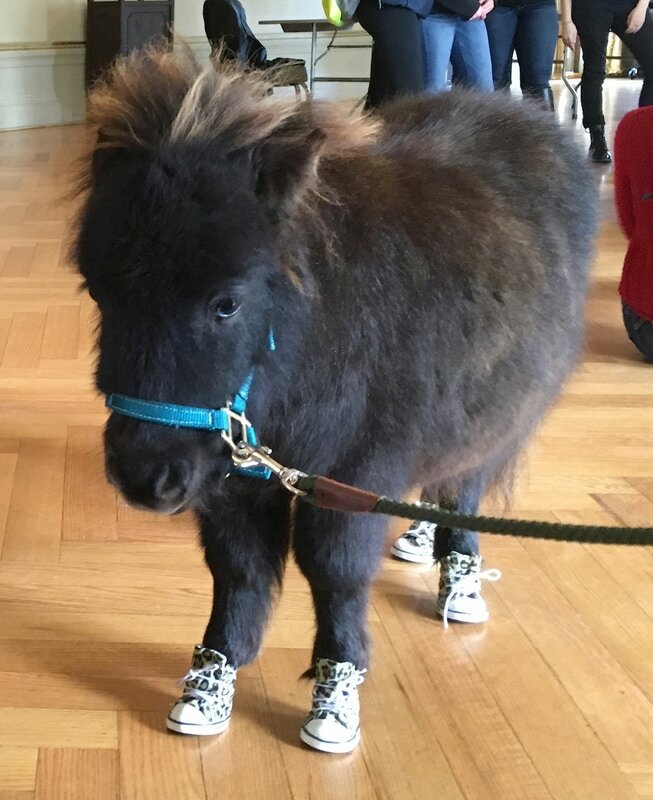 2-year-old miniature horse. 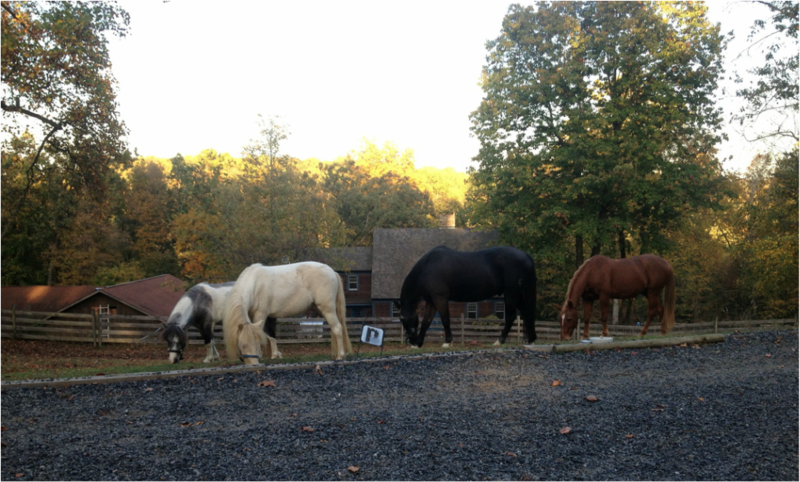 Alexander is our smallest horse. He will grow ... probably to a whopping 29 inches! He too is a real sweetie who arrived in November 2016 and began visiting colleges and universities with Noble in December. Everyone who meets Alexander loves him because of his pleasant personality. 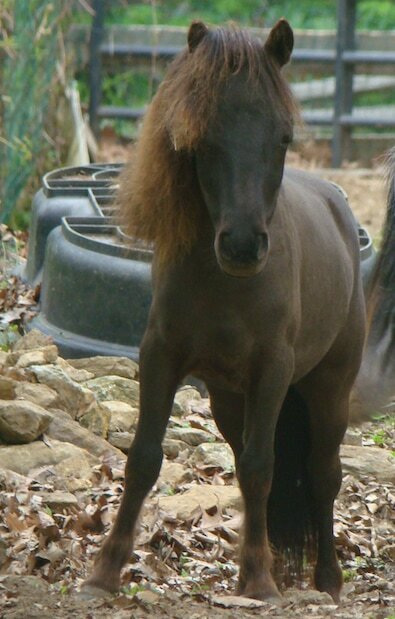 Noble - Our 2-year-old miniature horse. 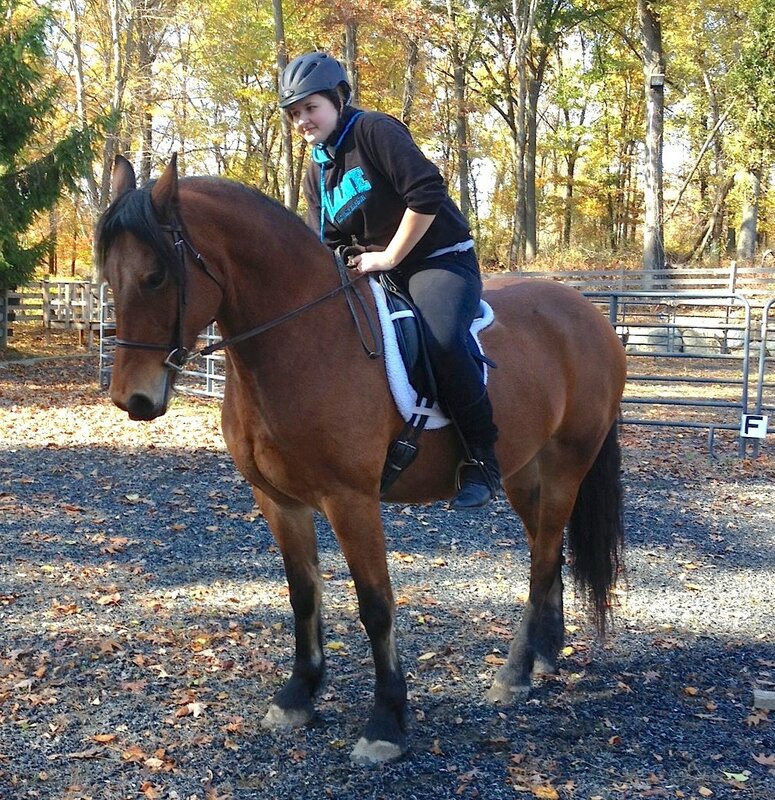 Noble is a very gentle, sweet and loving horse who loves to be pet and scratched. He is the perfect horse for therapy visits! Ravi - Our newest miniature horse, born on March 28, 2017. 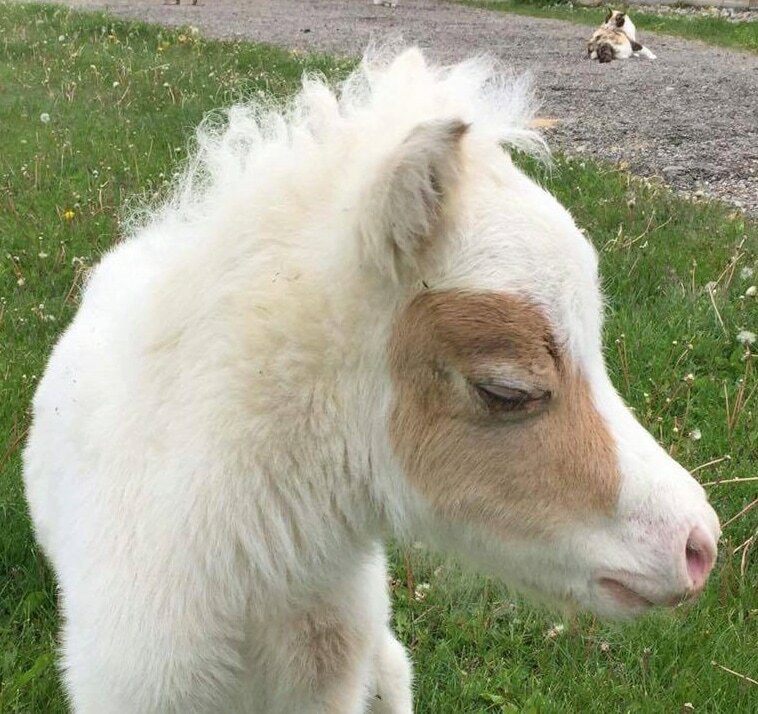 He is a very kind, gentle and innocent little foal who will make an excellent therapy horse. 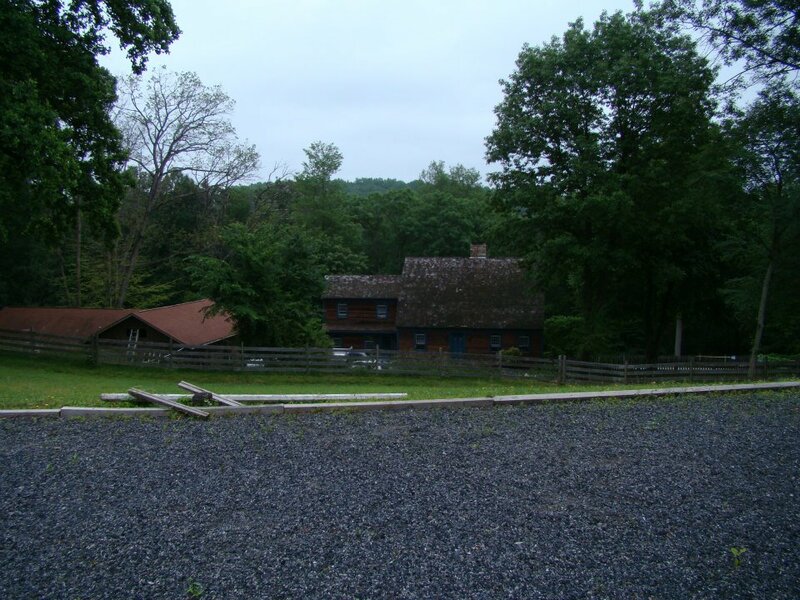 Hope's Promise Farm is situated on 6 acres in beautiful Chester, New Jersey. 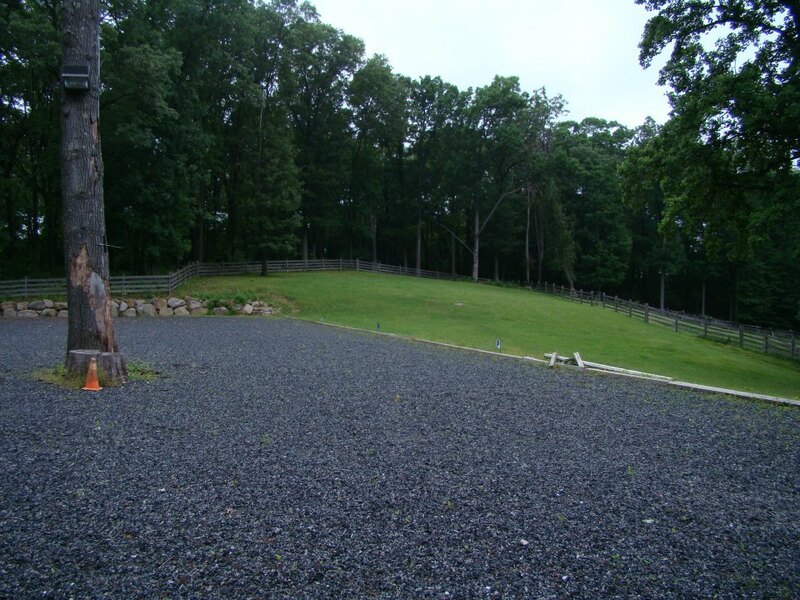 The setting is peaceful, quiet and private and only enhances the therapeutic value of our programs.